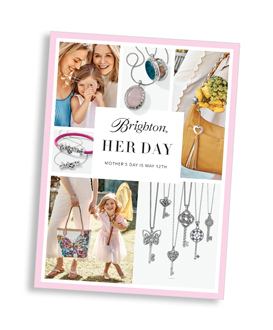 Discover new ways to unleash your creativity and have fun seeing how to create your own unique Brighton Jewelry. 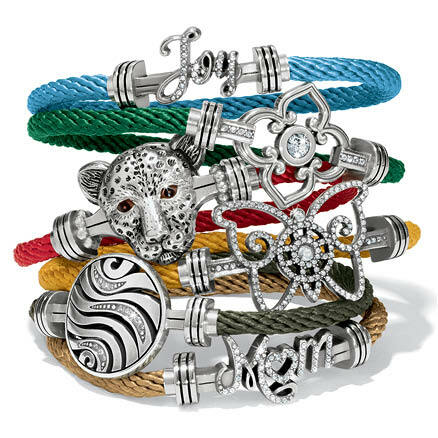 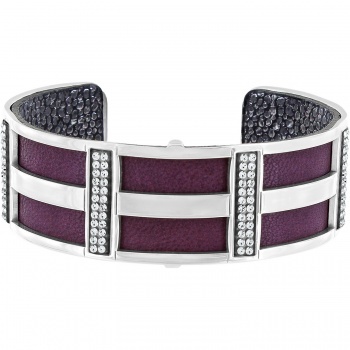 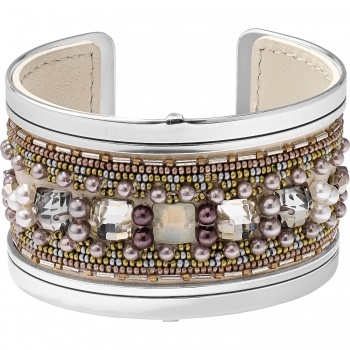 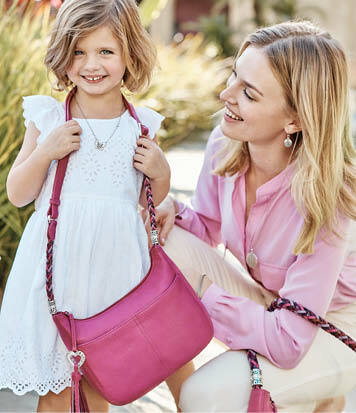 You can customize your jewelry with our Christo Collection by interchanging a kaleidoscope of colored leather inserts. 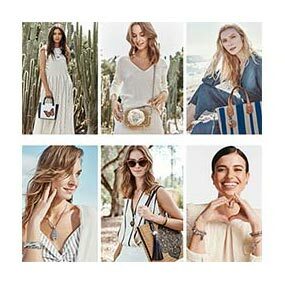 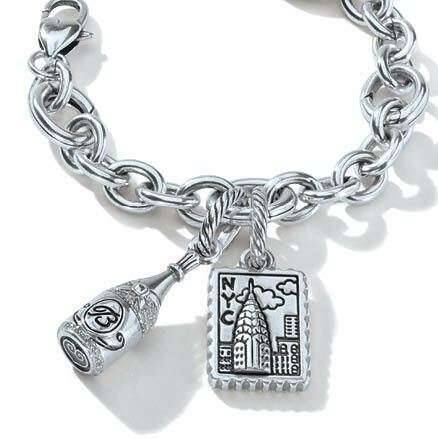 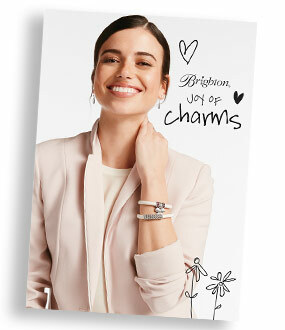 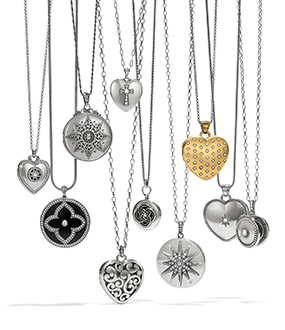 Tell your life story with Brighton Charms, matching your every mood and fashion attitude or share a memory with Brighton Love Lockets. 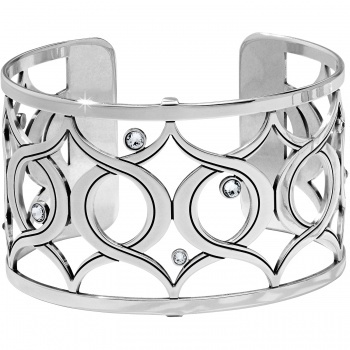 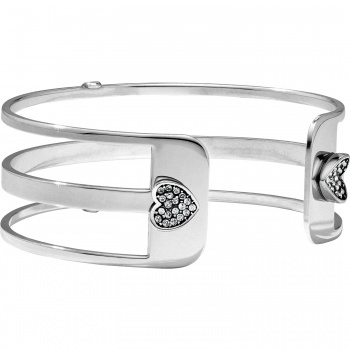 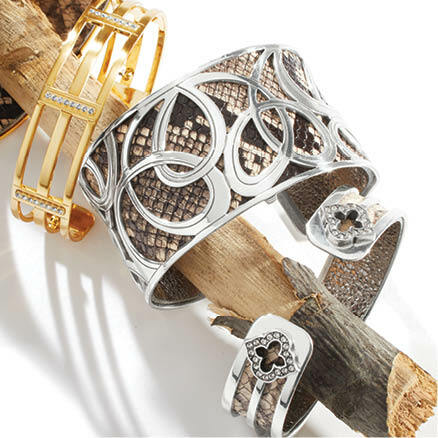 It’s easier than ever to be your own jewelry designer – what will you create?